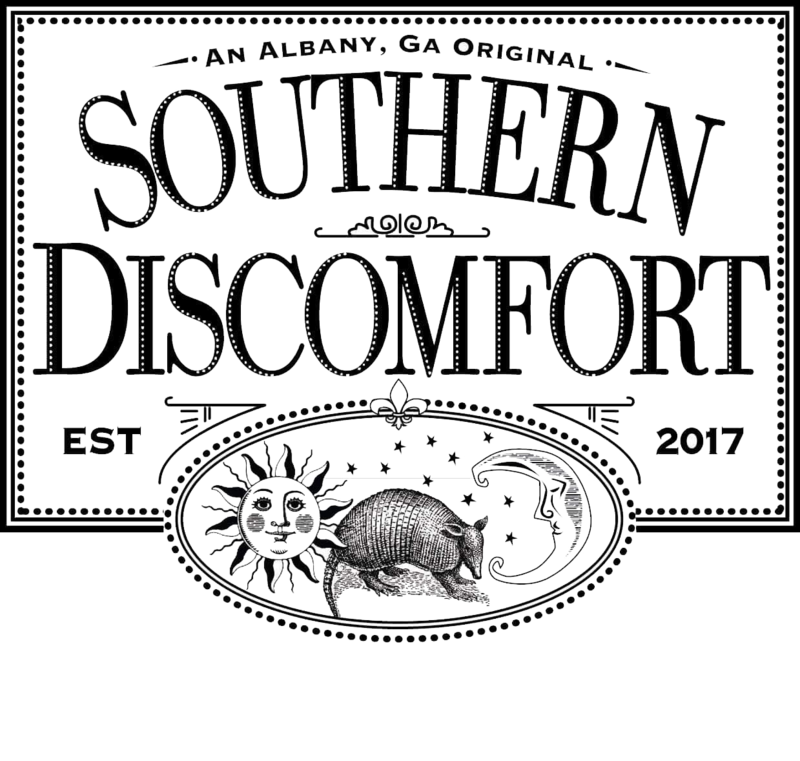 We invite you to the 2019 Southern Discomfort 6, 12, 24 and 30 hour race. All race options begin at 8:00 AM on Saturday, July 28th. The course is a 1.1 mile paved loop around the center of Chehaw Park, Albany, GA. Participants and family/friends have ample room to find a shady spot and set up a tent/canopy along the course. The aid station will be stocked throughout the event with plenty of food, sports drinks, soda and water. Restrooms are located adjacent to the course and a (cool) shower is located in the campground also adjacent to the course. There is a modest elevation change (about 20 feet gain per loop) and the course is partially shaded. Participants will receive finisher awards for their individual events for completing at least 50K in 6 hours, 50 miles in 12 hours, and 100K in 24 hours. Buckles will be awarded for those completing 100 miles. Chehaw Park is an enclosed (fenced) multi-use park located in Albany, GA. Within the park is a plethora of wildlife and also a fully operational zoo. For families/non-runners, there are plenty of activities. Within Chehaw, there is a zoo, playground, BMX park, dirt remote-controlled car track, frisbee-golf, large playground, picnic tables and bathrooms. Kayak rentals are also available. If you choose to participate, you will suffer. We are there to enable the suffering.